Support tablets, Windows phones and cell phones with a 8pin lightning port. 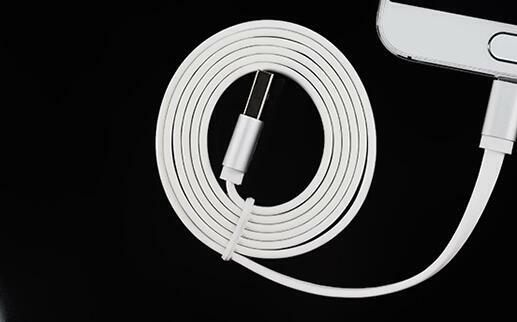 The 3.3ft/1m iphone fast charger cable is convenient to use while in bed, a car, or office. No worry again about the short length of the charging cable. With iphone 6s cable , Faster Charging Speed and Safer. This iphone 6s cord provides fast and stable charging speed. Built-in Voltage Regulator , protect your phone from being damaged by overcurrent. Durable and Safe Design . This charger uses elastomeric TPE material, which can stand thousands of times insertion-and-extraction tests, safe and durable. iphone 6s cable adopts standard USB port , Data and audio transfer rates with low noise . 1. Low electric resistance ensures efficiency and high quality. 2. Foil and braid shield complies with fully rated cable specifications reducing EMI/RFI interference. 3. Impedance matched twisted pair construction helps to minimize cross talk,ensuring high-speed, error-free transmission. 6. Antioxidation leads to durable and reliable use. 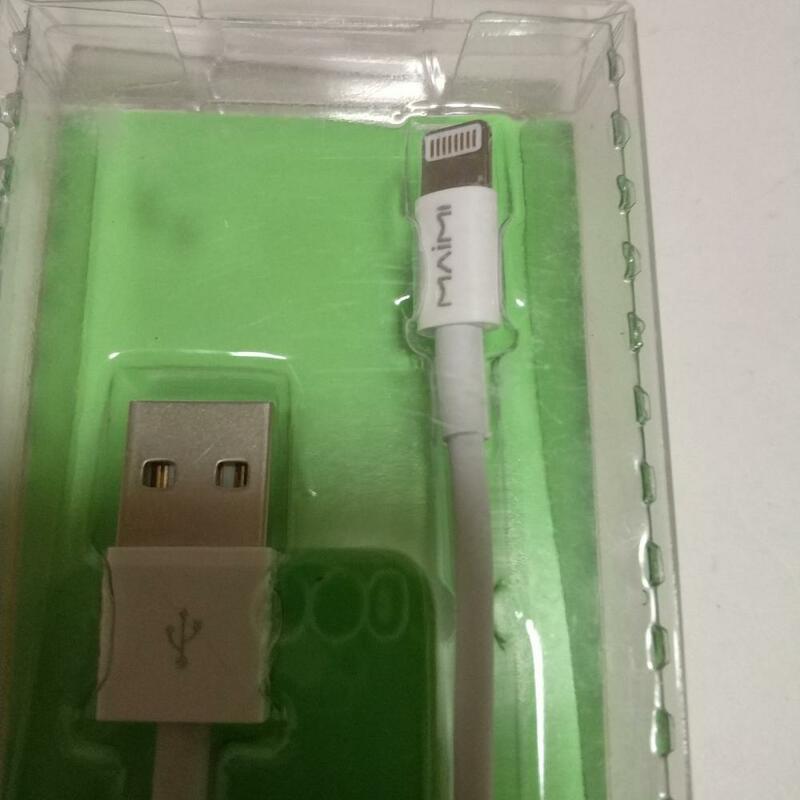 Looking for ideal Iphone Fast Charger Cable Manufacturer & supplier ? We have a wide selection at great prices to help you get creative. All the Iphone 6s Cable are quality guaranteed. We are China Origin Factory of Iphone 6s Cord. If you have any question, please feel free to contact us.